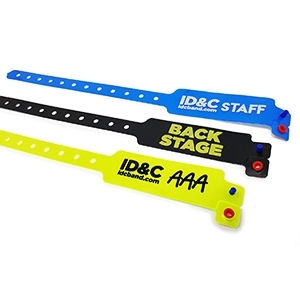 We supply many county shows across the UK with security wristbands and solutions to help identify visitors, staff and vendors. 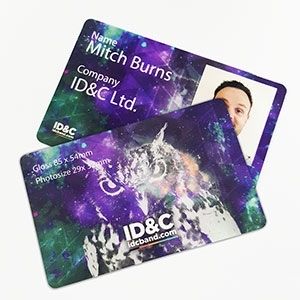 Our products help prevent ticket fraud and can reduce queuing times at your entrance gates. 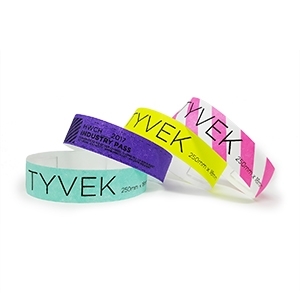 Tyvek or paper wristbands offer a cheap and simple solution for admission control for outdoor shows and events. 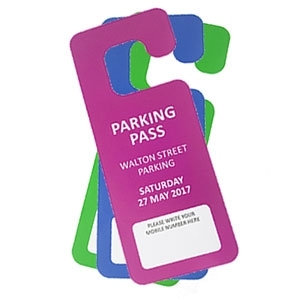 The tamper-proof design ensures they are non-transferrable and can be customised with black print, or full-colour Chroma for a more premium look.